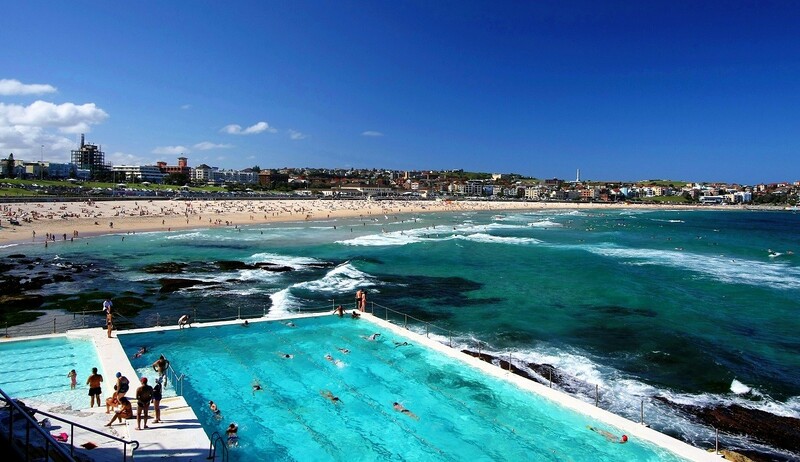 Enjoy us on our Magical Manly Sydney Tour as your expert driver guide takes you to some of the most stunning Northern Beach suburbs of Sydney. We head out from Sydney and pass over The Sydney Harbour Bridge, one of the two major features which give the Sydney Harbour its prestige status, along with the Sydney Opera House. 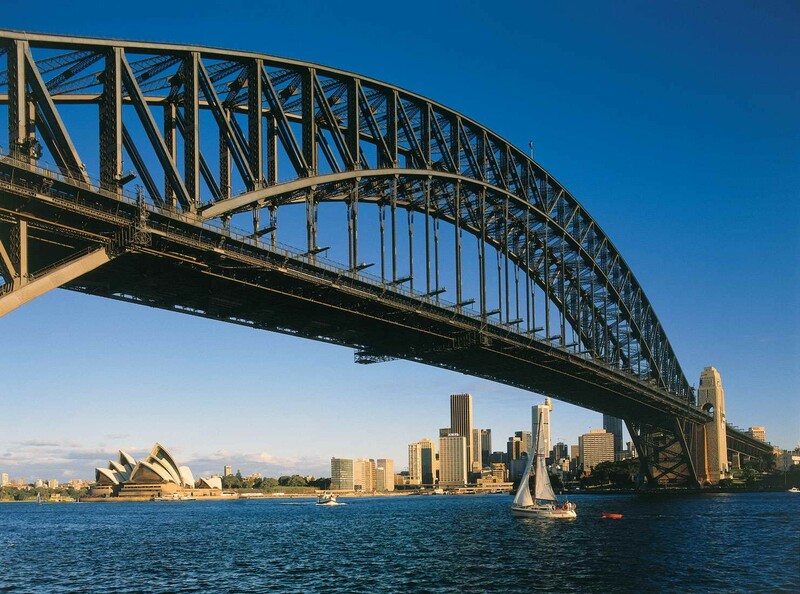 The Sydney Harbour Bridge is heavily congested with an estimated 160,000 cars passing over the bridge each day. The bridge was opened in 1932 and took six years to build costing upwards of 1.5 billion Australian Dollars. 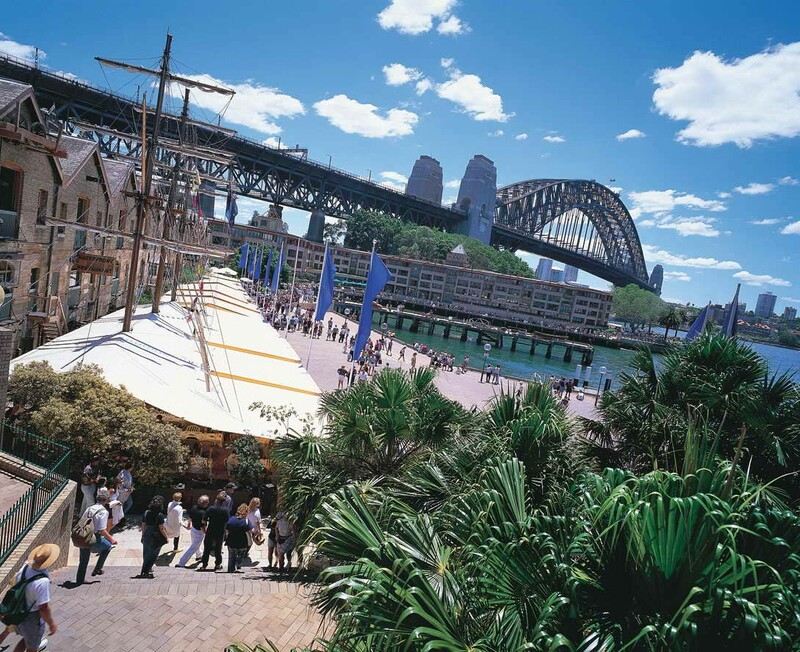 Milsons Point is located a few kilometres from the Sydney CBD. Milson’s point is well known for its stunning homes, churches and schools, with many of them dating back to as early as the 1800’s. 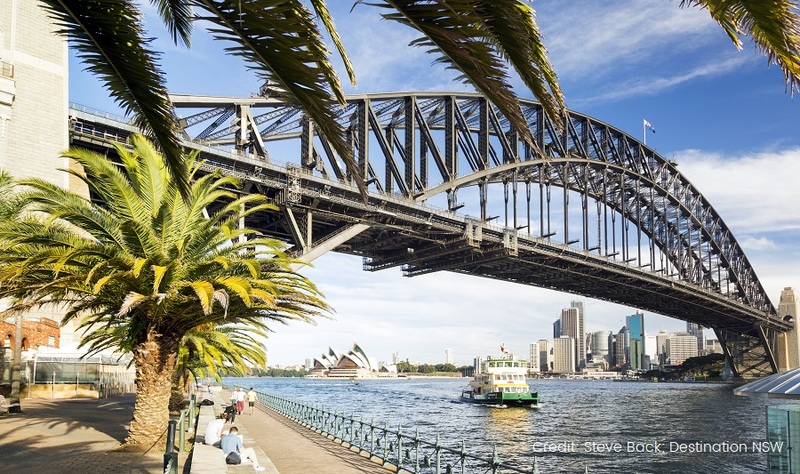 Milson’s Point has been a popular tourist attraction in the past due to the stunning views of the Sydney Harbour Bridge and Sydney Opera House. Sydney Opera House views are exceptional from Milson’s Point, with many stunning photo opportunities awaiting you throughout your visit. 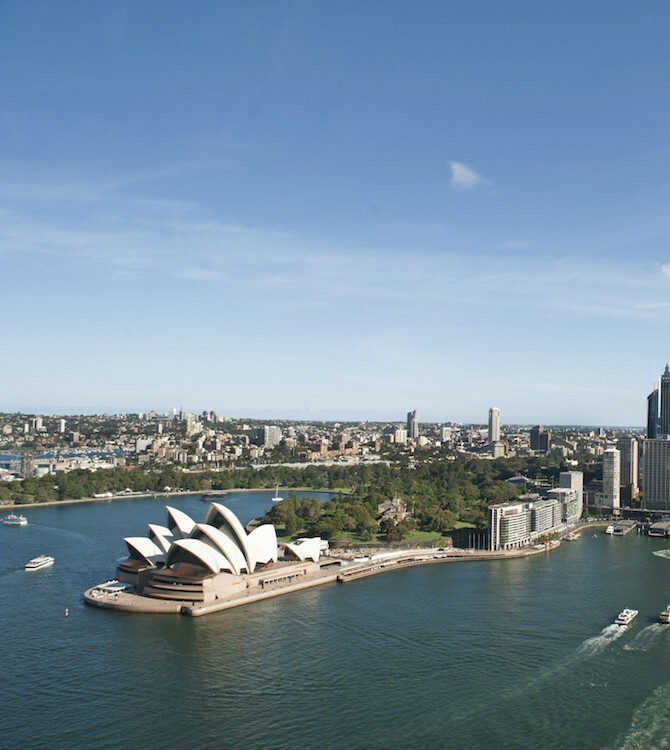 The Sydney Opera House is listed as an Australian cultural property. The Sydney Opera House brings together a range of creativity and innovation in its unusual, yet effective design. The Opera House is recognised on the UNESCO World Heritage Site. 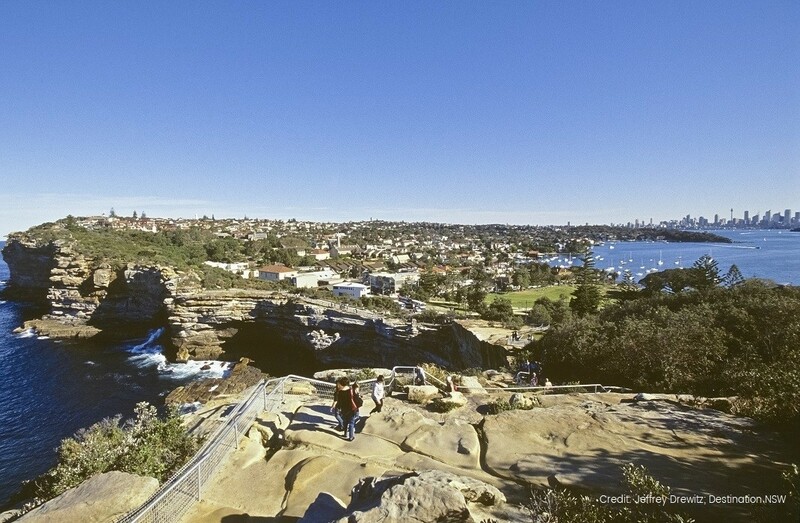 North Head Lookout is our next stop on our Magical Manly Sydney Tour. North Head Lookout provides spectacular views of the Pacific Ocean, as well as a 360-degree view of the Sydney Opera House and Sydney Skyline. 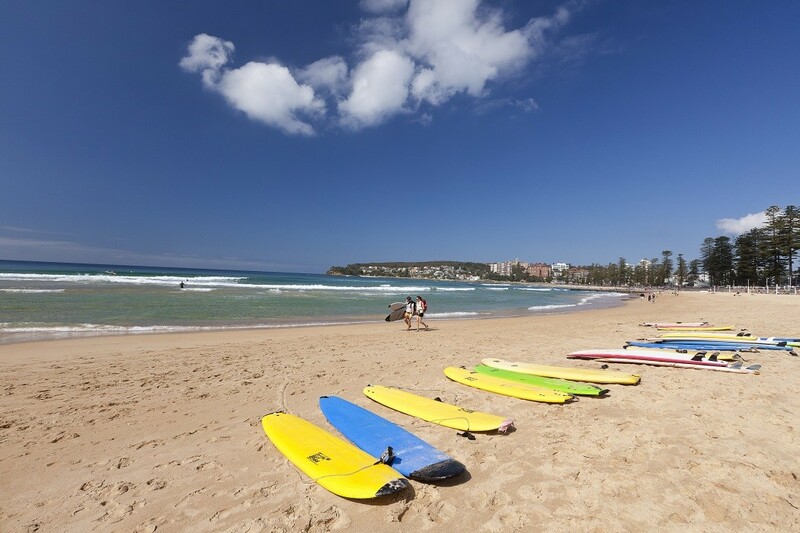 We conclude the tour with a visit to Manly Beach, a popular spot amongst surfers within Sydney. 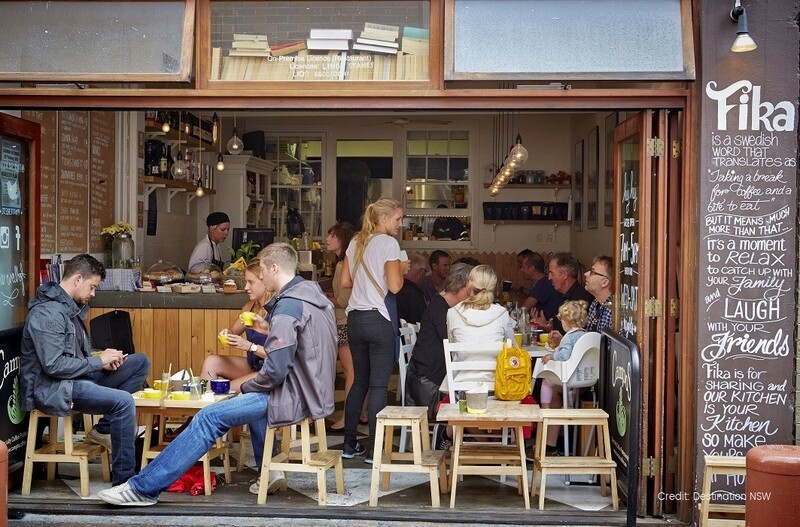 The vibe on the beach is extremely relaxing, with many cafes to enjoy a coffee within the area. 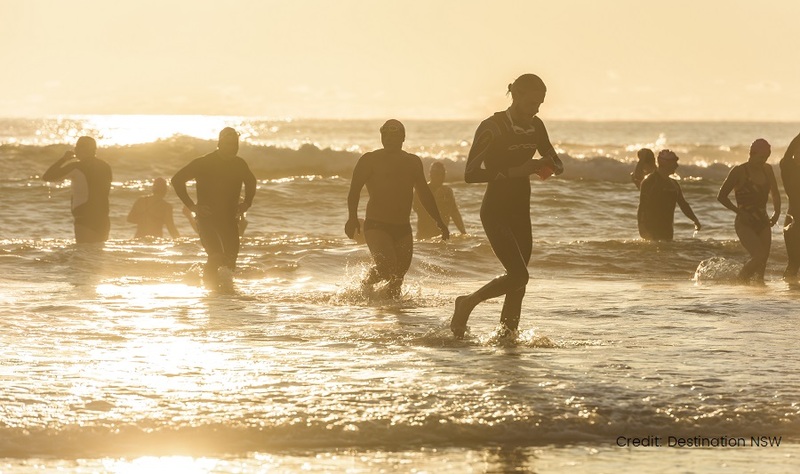 Take in the calm waters, or visit the local sights at Manly Beach for an unforgettable experience.